CHINA MACHINERY CO.,LTD , established in 1980, is an important and a large construction engineering equipment joint-stock enterprise group of Shandong province. It has several wholly-owned subsidiaries , company headquarters is located at Jining Shandong province . 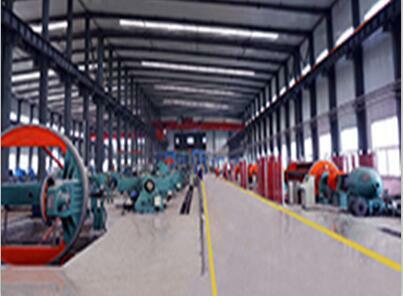 CNMC Group's manufacturing area is compromised of 50000 square meters where 2000 people are employed full-timely In the past more than over 30 years, the company always uphold the scientific management of modern enterprises model, rapid rise to become a leader in machinery manufacturing area. 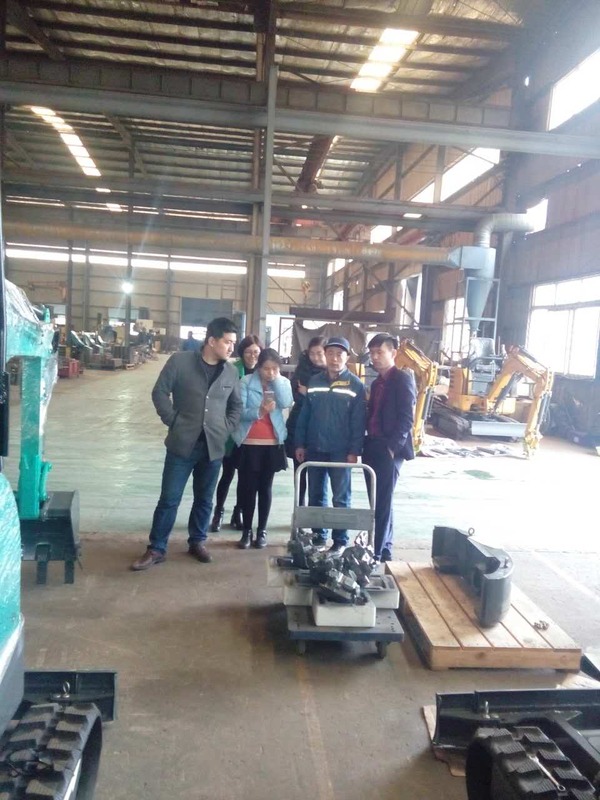 Its service scope covers critical economic fields such as construction engineering equipment, steel, mining machinery, instrumentation, chemical materials, plastic products, all kinds of Drilling Equipment, garden machinery etc. Product quality is the lifeline of the CNMC Group and and scientific innovation is motive power. CNMC Group got ISO international quality system certification, European Union CE certification and Russian GOST certification. CNMC actively cooperate with the well-known domestic institutions to carry out science research and development. At 2000 year the company and China Science and Technology University together established a steel products Rally testing laboratories,strive to enhance the product's impact resistance, in 2002 year the company andShanghai Institute of Chemical Research jointly established experimental research center for the vulcanizing agent. Between 2004 to 2010, CNMCcooperted with Weichai engine, Xugong Group, and other famous company in China. 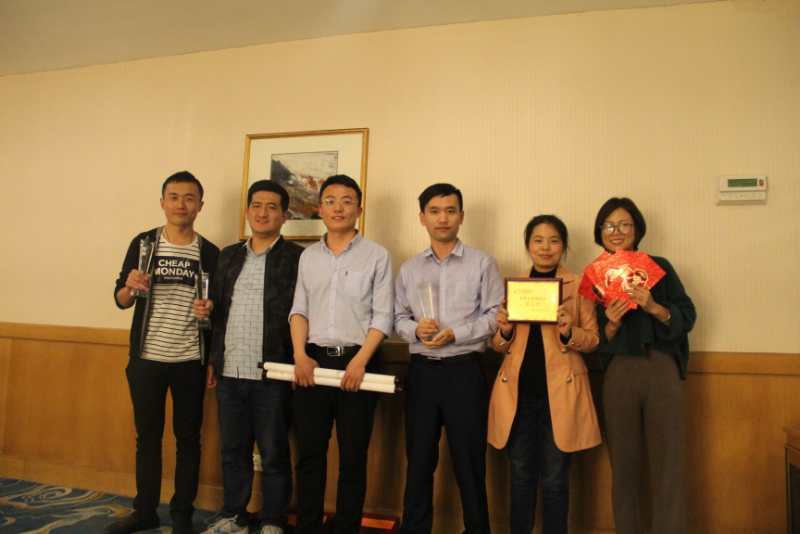 Through exchanges and cooperation and learn from each other, CNMC mechanical products in the stability of performance has been greatly improved. More than 30 years of hard work and struggle, CNMC always pursue "Reputation first, quality excellence" and explored a sustainable development path which combining the economic benefits and environmental protection together, and this make a great contribution to the development of China's machinery manufacturing industry and prosperity . Company Advantage: 1. 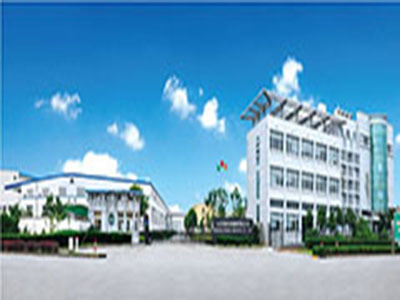 Our group has 10 million yuan registered capital , with 50,000 square meters manufacturing base.It contains 4 big production basements, 2 research centers, 2 qualitytest buildings; after-sales service guidance center, customer reception hall, several staff canteens and dorms. 2. We have 28 engineers which has more than 20 years` working and research experience. Most of them graduated from the best universities and institutes in the world. We are available to provide strong service system and technical support during the whole day. Our after-sales team and engineers work together to solve every doubts from customers. 3. We offer OEM Service, Design Service and Buyer Label for customers. The branch has a long term collaboration with Global Sources and alibaba to take on the internationalmarket. It also has a long term collaboration with Made-In-China and alibaba to take on the international market. 4. CNMC has succeeded in passing a number of certification systems which are 2008 quality management systemcertification, ISO9001, United States ANAB management systemcertification, United Kingdom international authoritative certification bodies UKAS quality management system certification, SGS certification .